In an ongoing effort to show our clients how much we value them, we will be offering a new product or service promotion each month! Check this page often for the latest promotion and also be sure to follow us on Facebook and Instagram for other specials that will pop up. Sharing is in style and we want to reward you for it. 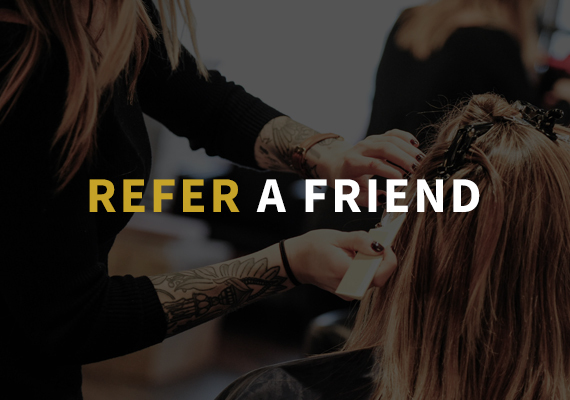 Refer a friend or family member to ViVo and they will receive 10% off their first visit, and you will receive 10% off of your next visit! We appreciate you spreading the word about the excellent experiences you have had at the salon. 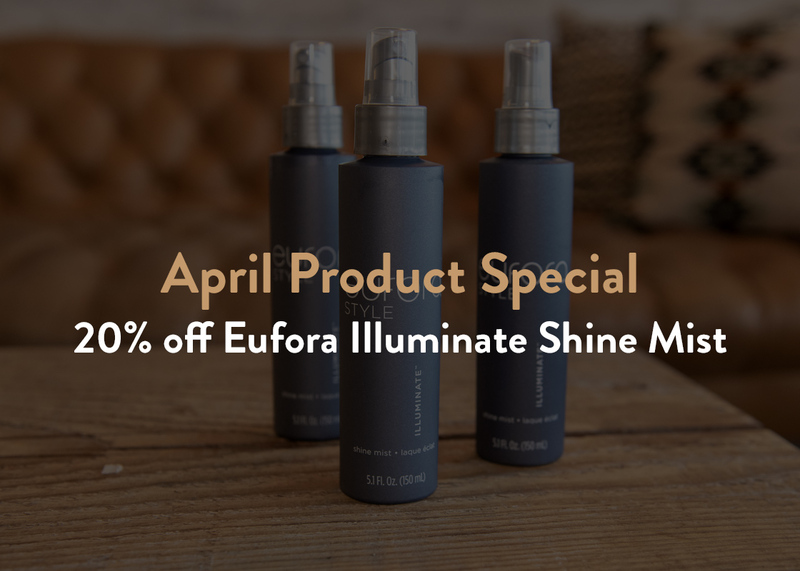 20% off Eufora Illuminate Shine Mist from April 1st through April 30th.